30tpd Brown Kraft Paper Making Machine is used for making kraft paper, carton paper, etc. This craft Wrapping Paper Machinery mainly includes cylinder part, press part, dryer part, winding part, driving & control part, etc. 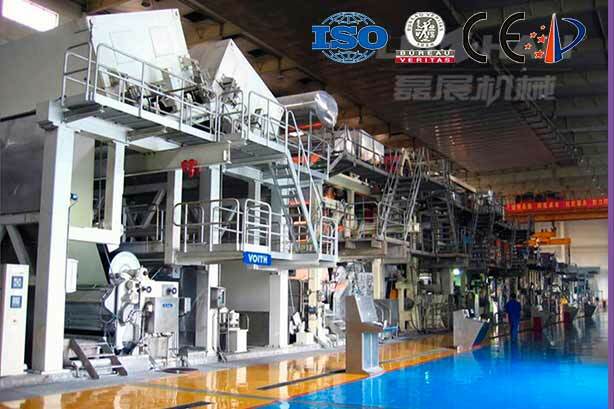 Leizhan Paper Machinery Company is a company specializing in the design, manufacture and sales of complete waste paper stock preparation equipment. If you are interested in any of our products, please feel free to contact us for further details.